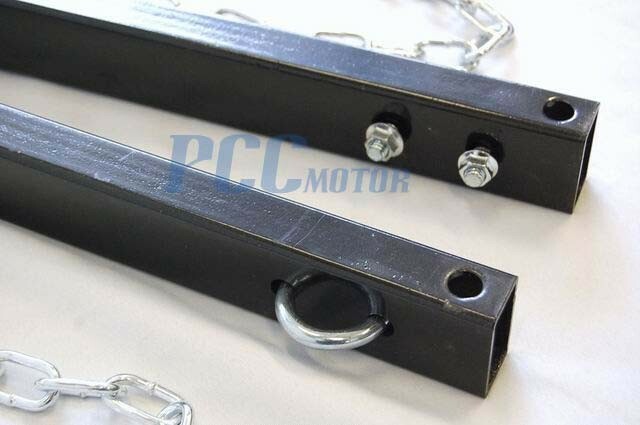 This is a new universal tow bar that will fit CHEVROLET CHEVY SUV, Pick Up, Truck along with many other types of vehicles / SUV. IT IS UNIVERSAL so adjustable arms allow for a universal fit to bumpers with arm extension from 24" to 41" wide. 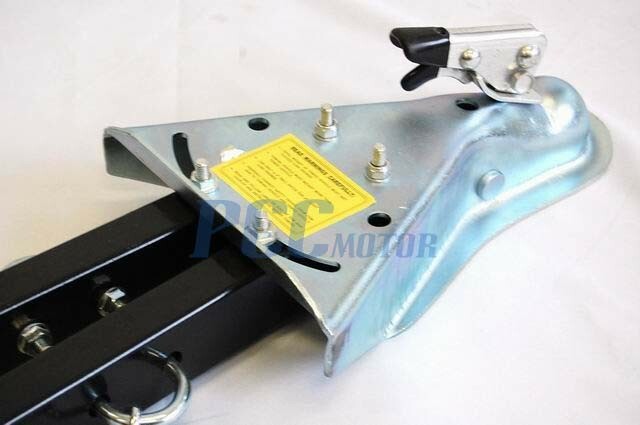 Adjustable Bumper Mount Tow Bar It will bolt onto the flat bumper easily Heavy-duty 5,000 LBS towing capacity. 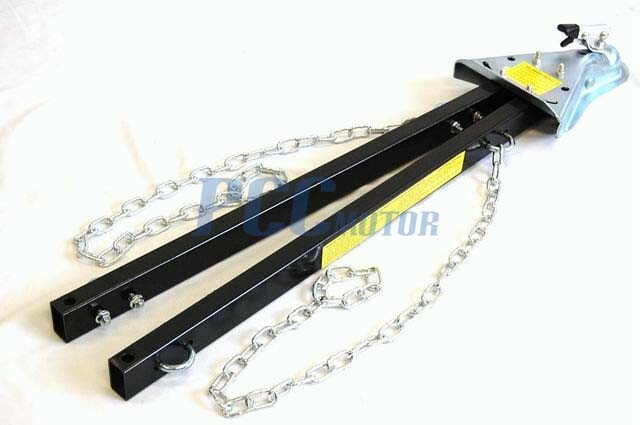 2 chains included Tow bar attaches easily to bumper mounting brackets with two pins. Heavy-duty coupler fits 2" ball. 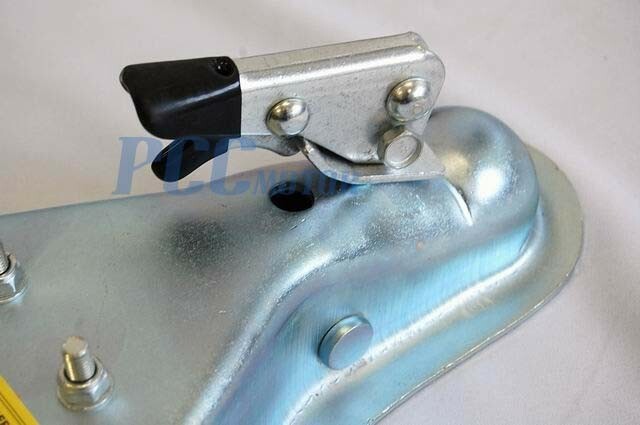 Quick-disconnect brackets allow easy installation and removal. 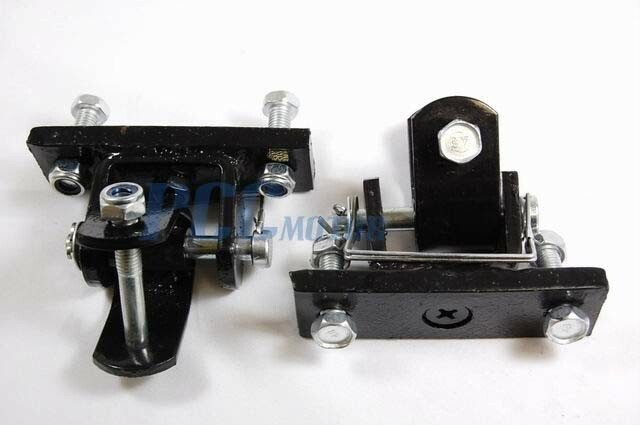 This is a universal mount tow bar, includes Swivel mount universal joint attachment. 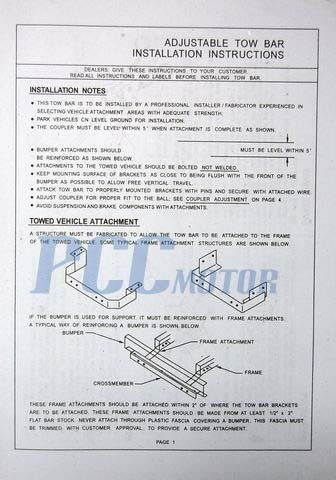 The tow bar needs to be fastened securely to the frame rails of the towed vehicle by bolting or welding. 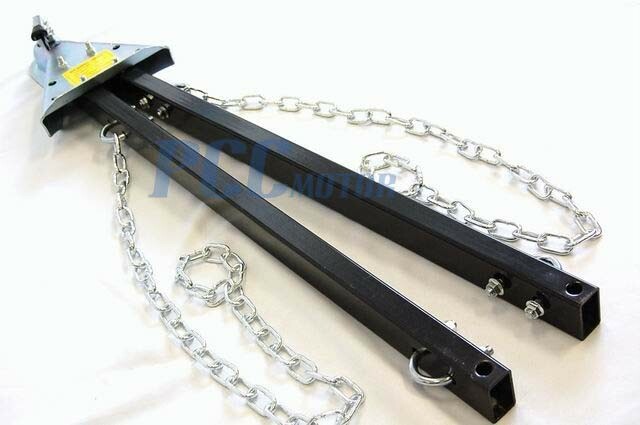 It can bolt directly onto any FLAT bumper.